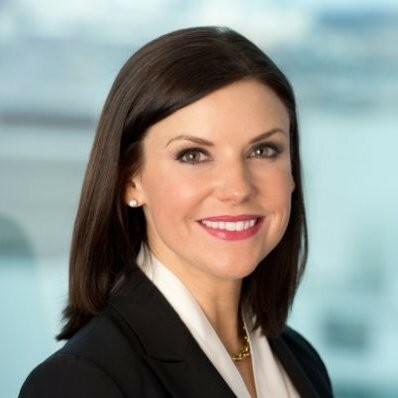 Kristen LeClair co-founded 994 Group, a wealth management firm in Austin, TX, with her husband after a 20-year career in the financial services industry. She is passionate about educating clients on the tenets of wealth management, but more importantly, empowering them to have richer relationships and live fuller lives. For her, living a rich life includes giving back to others which led her to Well Aware. Kristen earned an undergraduate business degree from UNC Charlotte and a MBA from the UNC Kenan-Flagler Business School. She is also a Kolbe Certified Consultant. Kristen is most proud of her wonderfully blended family. She relishes time with her amazing husband and partner, Ted, three sons – Nolan, Davis, and Teddy, pups Hopper and Nimitz, and Hetfield the hamster. In those rare moments of alone time, she enjoys running, reading, and heavy metal music.